They change direction quickly in flight. Well timed and nice DOF. This is outstanding!!!! Beautiful shot. 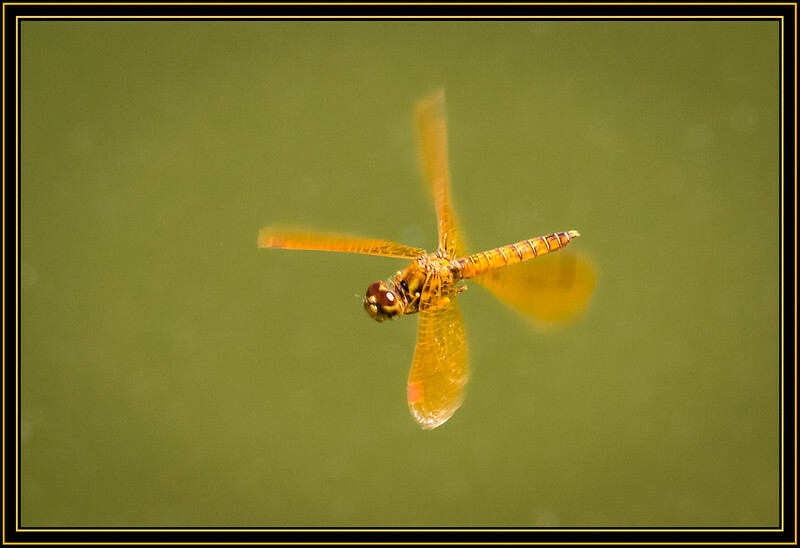 It is so difficult (at least for me) to get a clear shot of a DIF (Dragonfly in flight). Well done.